Prisoner Express runs a Journaling Project in which inmates regularly send in reflections on their life and prison experience. It gives them a chance to reflect as well as the public to understand more clearly the life of a prisoner and the situation they face. 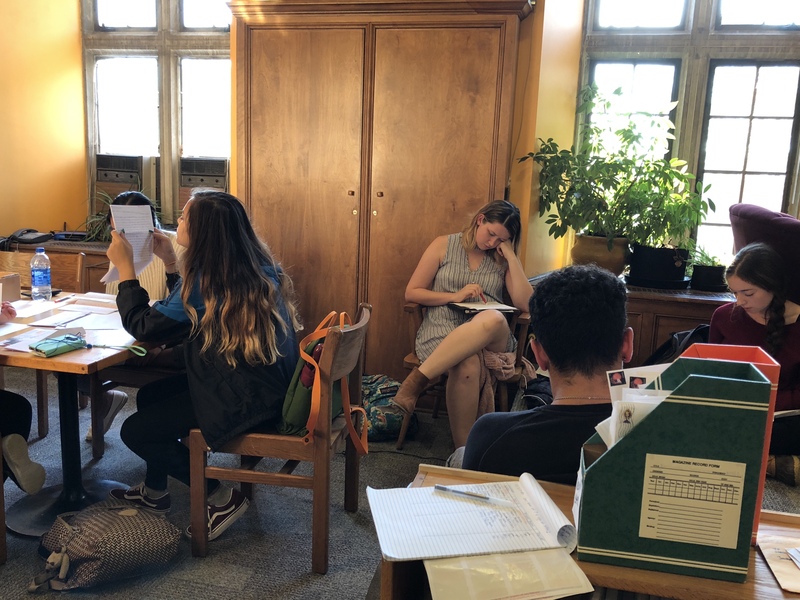 APO volunteers read and respond to prisoner journal entries every Wednesday evening, and anyone can participate in this program on Saturdays anytime from 1-3 PM– just stop by the library and ask about the Journal Program!